North Sydney Boys High School is an academically selective high school for 920 students. 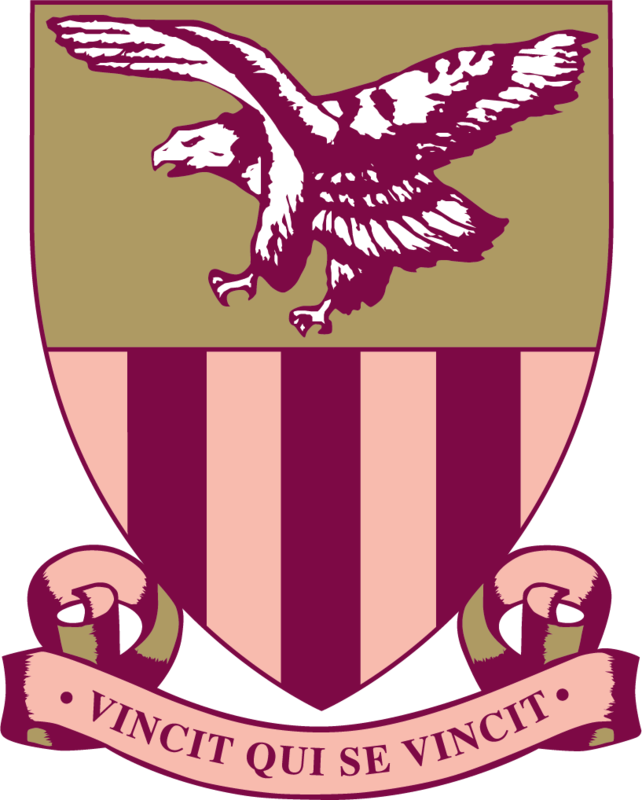 Since 1912, North Sydney boys have achieved outstanding success. Our students enjoy a diverse curriculum and co-curriculum program allowing each boy to explore and develop his interests and strengths within a supportive and inclusive environment. Our boys benefit from learning alongside like minded peers, supported by expert teachers, a strong and cohesive school community and most importantly, each other. 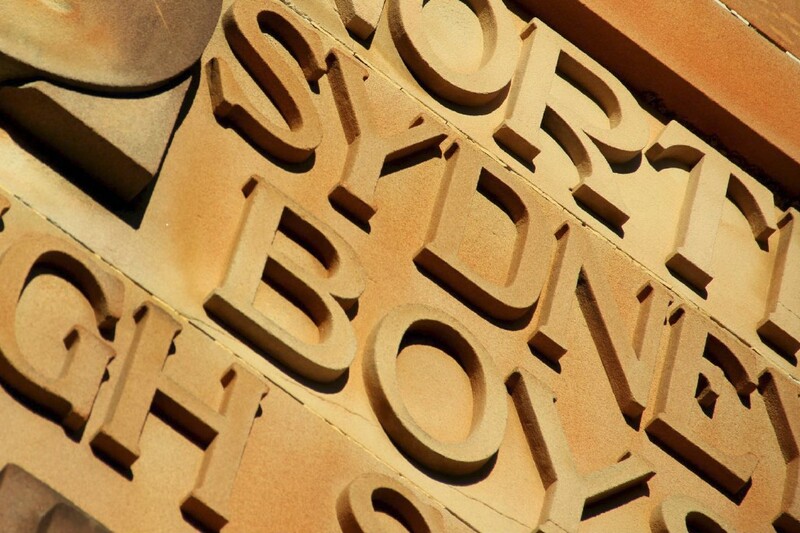 North Sydney Boys High School continues the proud tradition of providing a holistic education to gifted and talented boys.